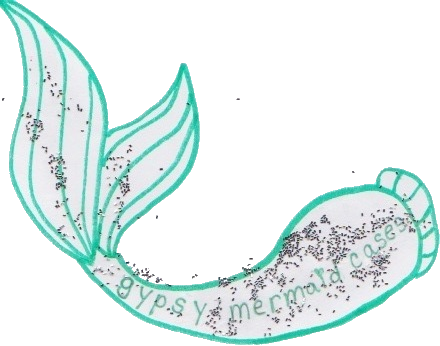 Gypsy Mermaid Cases DOES NOT accept returns or issue refunds. All sales are final. It is the buyer's responsibility to make sure all information (name, address, etc.) is correct upon check out. I am not responsible for any shipping issues. All packages are shipped first class (USA & Canada) or priority mail within 1-2 business days of the time an order is placed.